There is no other way for me, than this! She finished the final module in my workshop — new to goal setting, she was feeling wobbly. And in 6 months– she had it all accomplished and the world “fell her way” over and over. She stayed in her alignment….her higher self guiding her…..just like she was coached! As a young girl, I threw the tennis ball against the garage until the hours after sunset. I practiced hours and hours on end. I threw the ball with a twist so it would bounce in a way more difficult for me to catch. Always, I had a desire in me to be better. Always, I had a desire to BE better. I wanted to win running races, bike races and climb trees higher and jump longer. YUP— I got the “bug” of feeling great when I got better. Studying for a difficult test. No matter what the challenge, I loved helping others achieve a new goal. This is part of who I am. This part of me is who my clients count on when the chips seem to be falling in the “wrong” direction. When they are in the process, there is NO WRONG. The way to a better you is through your struggles. The way to a better you is to leave your old habits and start new habits that empower you. So…..as you think about your journey…..create a new YOU! Create that woman who will be your future you! 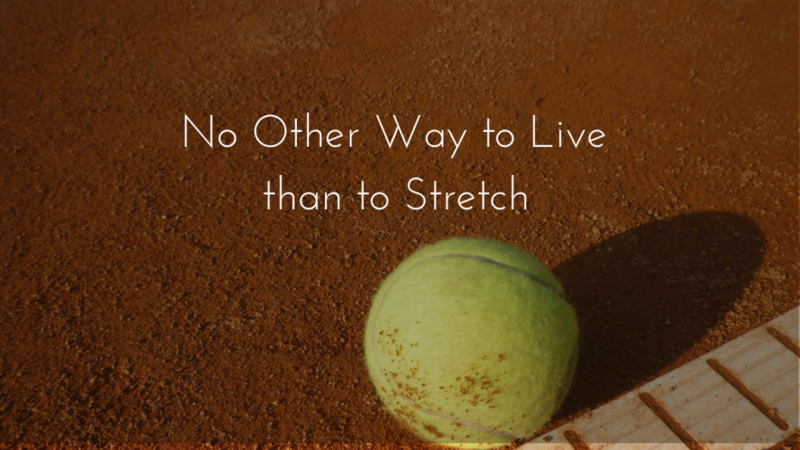 Have you endeavored to stretch? Have you thrown the ball hard so you can catch with your special skill? 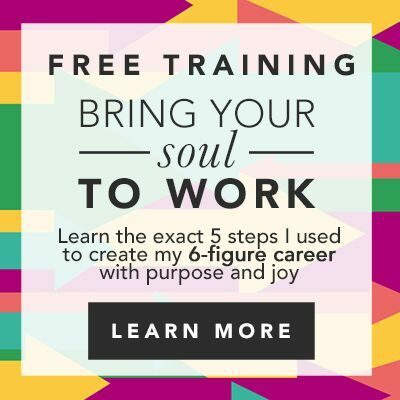 Are you geared to more YOU, more successful and happier? Have you laid the road out in front of you so you can drive to your future? Make this your best YOU ever! See you on my Facebook LIVE today and let’s get your answers for career and life issues. Where can you find me?? OR…you can book your private session! P.S. A happy client brought a smile to my heart!! “ I was at a low point when I joined, gremlins were in control, I was going to lose my job and the negative thinking was making me sick. As soon as Mo said she knew I could do this and that I owe it to myself, I started to believe in myself again. Soon after I had job interviews, received both offers, turned down one offer and received a counter offer I can only dream of! Revealed- How Your LIFE Works- The LAW of LIFE!